We have an SEO client since 2015 that is a dentist office in Reston, Virginia. They are now moving office locations. They wanted to know what they impact would be to their search rankings and what would need to be done to minimize the negative impacts. In the 30 months of SEO services that we provided, we estimate that approximately 70% of those services were focused on local SEO, especially getting them to dominate the Google Local Map 3-pack. They currently have 147 keywords that rank in the top 3 map listings, which were up from a a handful before we started. Of course, we do not monitor all of the possible keywords, which indicates that the number of keywords in the map-pack is higher. It is well known among SEOs that changing your name, address and phone number (NAP), will negatively impact your map rankings as Google will see the inconsistencies in your NAP an penalize your ranking accordingly. How extensive will this impact be? 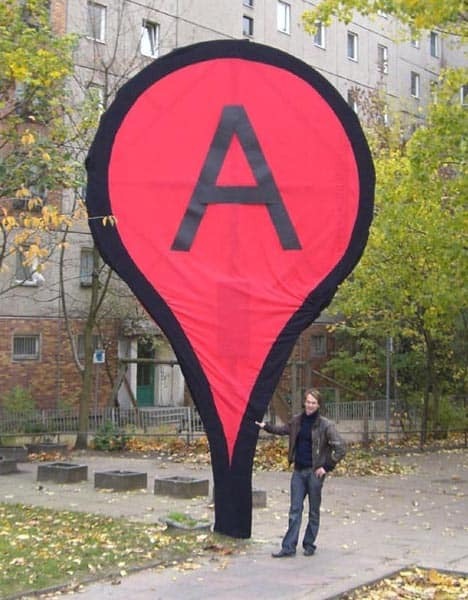 After building 1,000’s of citations to the old address, what will happen if all they do is update their Google + address? We would anticipate that over a course of a few months, their 147 rankings in the top 3 map listings would decrease by more than 80%. The impact to their inbound leads would be devastating. How to Survive an Address Change? Assuming not moving is not an option, the only surefire way to minimize the impact is to update as many of those 1,000’s of citations as possible. Start with the directory listings, which many do not have a mechanism to update the listings. Of course, there are the data aggregators and listing services that can be employed, but they will not nearly touch all of the listings. The unstructured listings, those that have your NAP along with a video or other content, all need to be manually updated. The unfortunate reality is that it is less time consuming to create thousands of citations than it is to update them. Further, we can never fix them all as some will not have the ability to make changes to the listing. Keep in mind that dominating the map-pack is a likely key to the success of a local business. It may be a lot of work to fix the NAP after a move, but it is still worth it. The sad part is that most business owners have no knowledge of the devastation that will happen to their inbound leads after they change their location. We are here to help and can provide a free audit of your potential impacts from a move and what can be done to minimize the drop in leads. Contact us here.